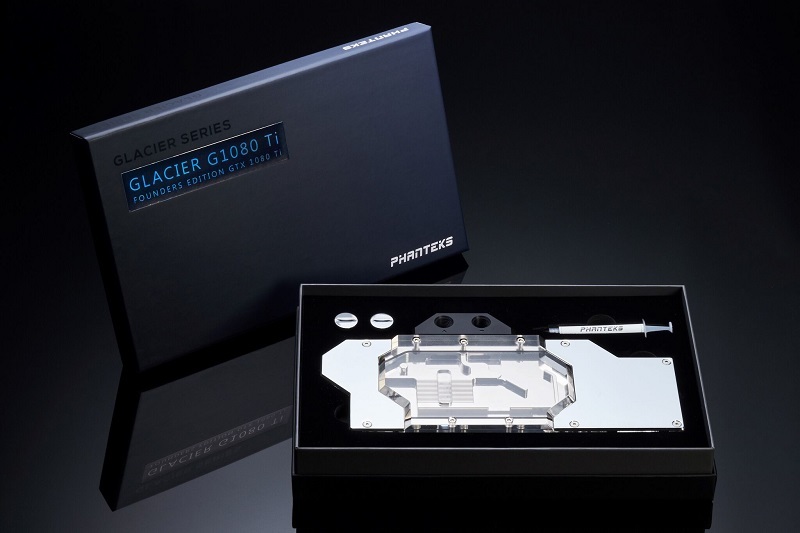 Phanteks has announced their new GTX 1080 Ti Founders Edition water block, which will release in April and cost £129.99. Read more on Phanteks' GTX 1080 Ti Founders Edition. Will this water block be compatible with the Nvidia SLI HB bridge?